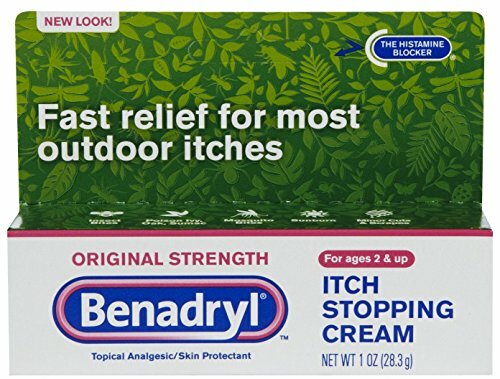 Original Strength Benadryl Itch Stopping Cream provides relief from skin itching. 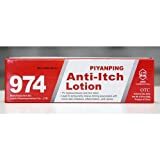 Made with 1% diphenhydramine hydrochloride topical analgesic and 0.1% zinc acetate skin protectant, this cream temporarily relieves itching associated with insect bites, sunburn, scrapes, minor skin irritations, burns, and cuts. It also dries the oozing and weeping of poison ivy, poison oak, and poison sumac. Original Strength Benadryl Itch Stopping Cream is intended for ages two and up.